XPath is a very powerful and widely used mechanism in Selenium for locating elements on a Web Page. XPath is used for locating nodes in an XML document and it can also be used for locating HTML elements in XHTML. 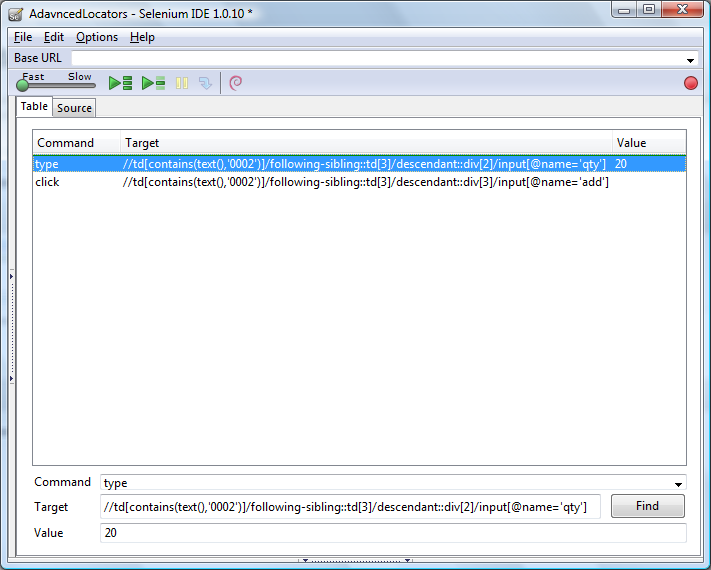 Selenium supports XPath along with various other locator strategies. XPath in Selenium extends beyond the simple methods of locating by id or name attributes, and opens up all sorts of new possibilities for locating complex & dynamically rendered elements. Developers not always follow best practices or testability guidelines while building the applications. XPath comes to your help when you don’t have a suitable id or name attribute for the element you wish to locate. You can use XPath to either locate the element in absolute terms or relative to an element that does have an id or name attribute. XPath locators can also be used to specify elements via attributes other than id and name. As you can see in the above code, we cannot rely on id attribute as it changes every time page is refreshed and secondly name of textbox is not unique. XPath Axes comes to a great help to resolve this problem and develop a generic location strategy. In simple terms XPath Axes helps to locate elements based on element’s relationship with other elements in a document. For more information, there is a nice tutorial available on W3Schools on XPath & XPath Axes. However while using XPath we need to consider the fact that these locators are dependent on structure of the page and the layout of the elements. Any changes to the structure or layout will affect the locators and tests will result into failures. Great Article. We extensivly use Selenium with Xpath to test our web applications. Thanks for this great post on xpath axes locators for selenium. A good trick to reference a specific row or item in a list is to surround your target xpath context node in parens and then you can refer to the element by it’s index relative to the context node. You need the parens because of the order of operations of xpath or this won’t work. This is good if you want to pick out the element by row/index rather than your text value ‘0002’. Using these strategies together is really nice to create dynamic and robust tests especially if you use the storeXpathCount command and then loop until that count is hit. Of course you would need a control flow extension to loop with the IDE if you wanted to do that or you can use the RC commands in a programming language. 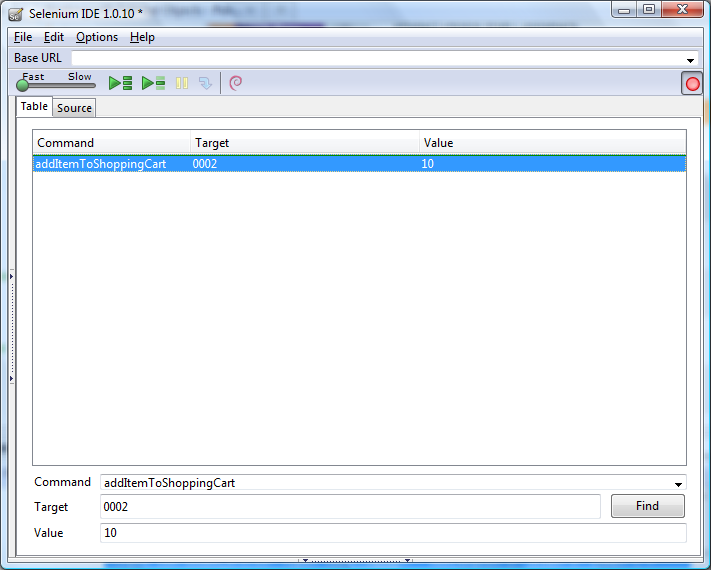 The xpath checker firefox addon helps me to test these xpath expressions out. I use firebug to help figure out the axes expressions and then test them in xpath checker and that helps ease the pain. Thanks again for sharing your knowledge on this tricky selenium xpath locator craziness.